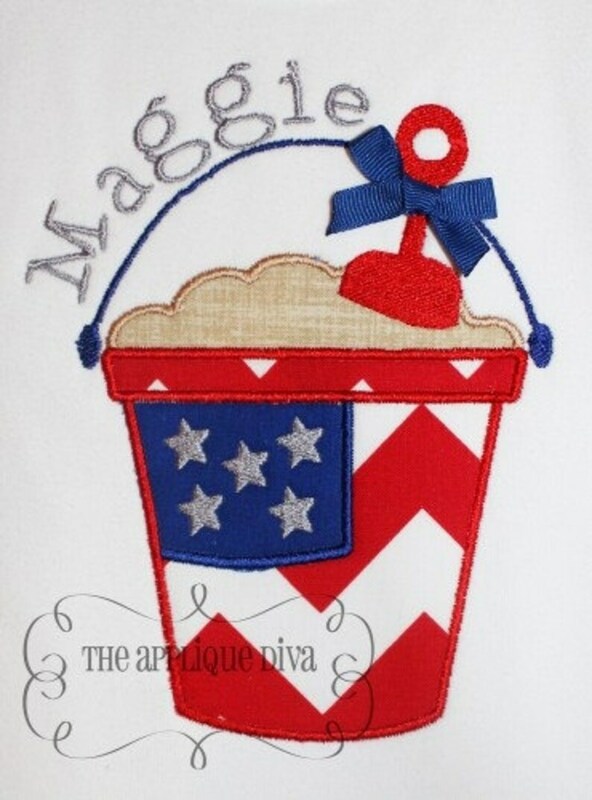 This listing is for a 4th of July Flag Star Embroidery Design Applique. With your purchase you will receive the applique in 3 sizes: 5X7, 6X10, and 7X11. This design is created to be used on an embroidery machine. You must have an embroidery machine and a method to transfer files to your machine to use this design. THIS IS NOT A PATCH that you iron on. Picture of the Shirt is a Idea only!